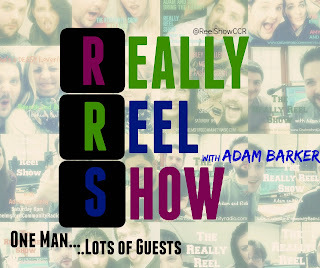 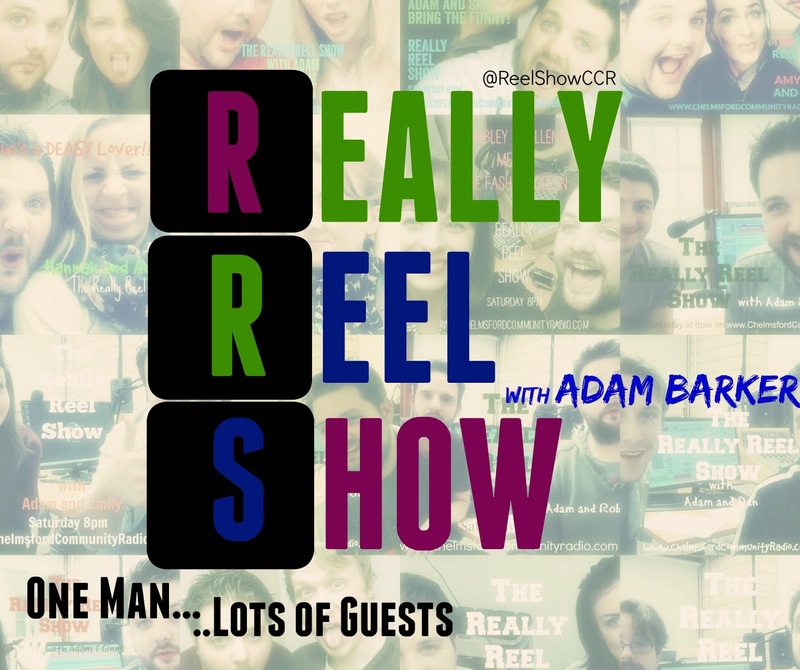 Ep.181 - Just a Spanish Guy! 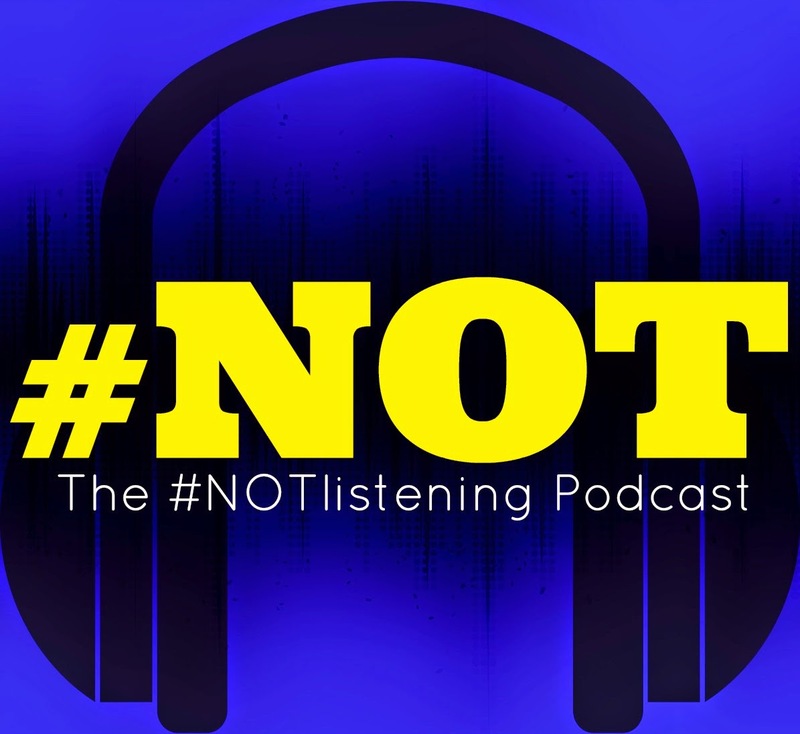 Check out the newest Episode of The #NOTlistening Podcast where Ash goes all Guy Fawkes on us! 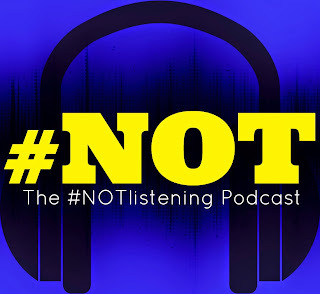 In this podcast | #NOTlistening Podcast Ep.181 - Just a Spanish Guy | Ash and Adam decide to keep things current and discuss some facts about......Guy Fawkes?! 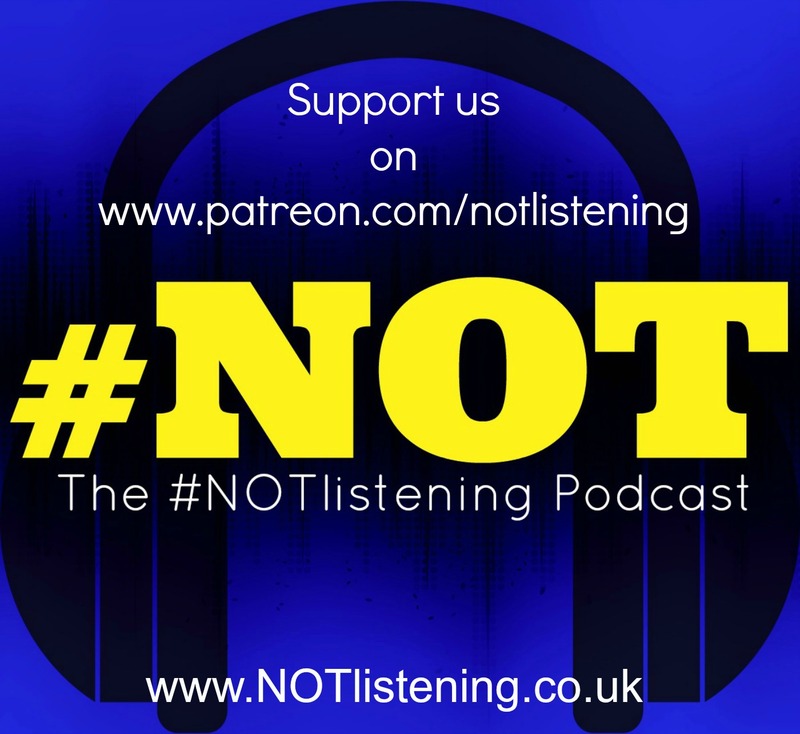 Ok, so it's NOT November, BUT Will was late to recording and Ash had some facts on the whole Gunpowder Plot and wanted to chat about it.........So we let him.........kind of! 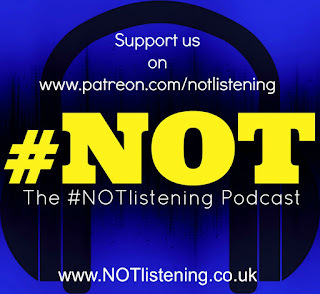 Check out this great episode where Ash finally get's to speak.........almost. 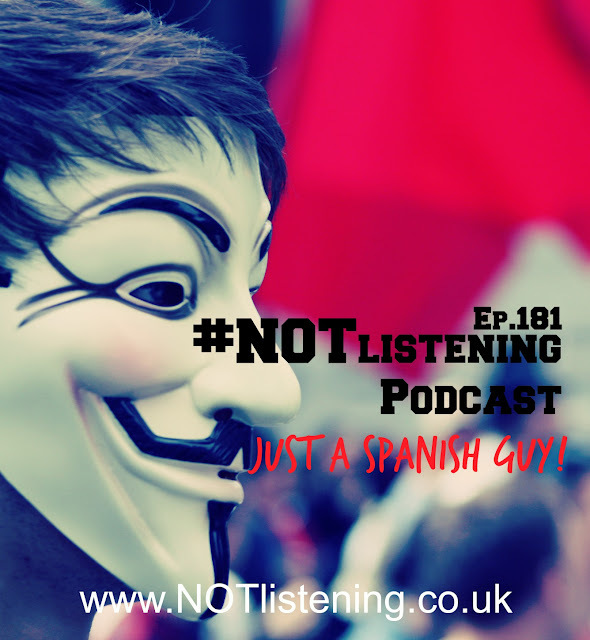 Ep.181- Just a Spanish Guy!